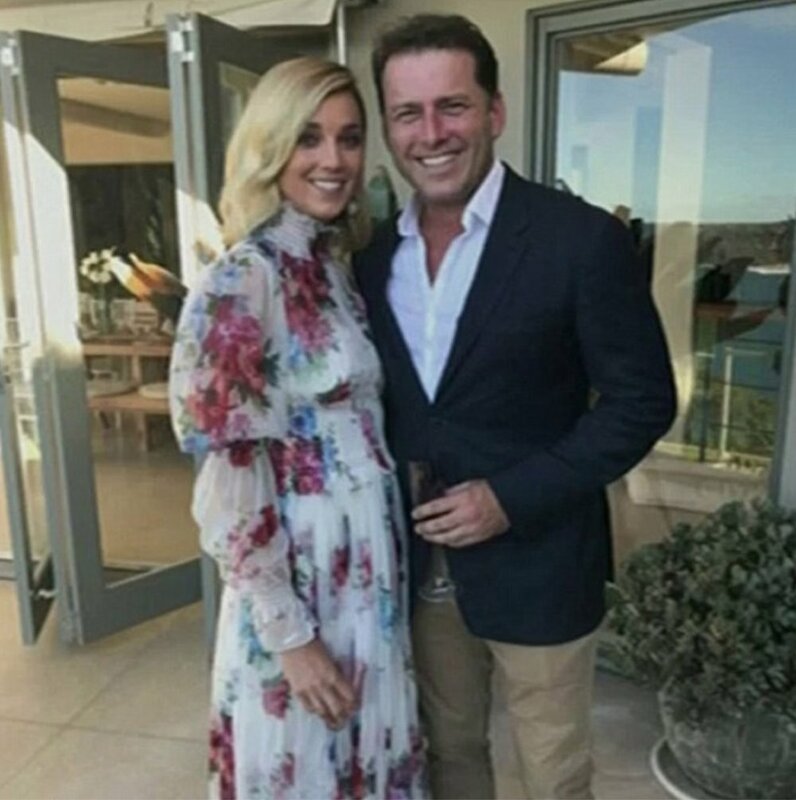 Ahead of his much talked about Wedding next week in Mexico, Nine’s golden boy Karl Stefanovic has opened up on the past two tumultuous years in his life, including the failure of his previous marriage and nearly walking away from TODAY. From Monday the show will be hosted by Deborah Knight and Adelaide based newsreader Brenton Ragless, whom has been tipped as a potential replacement for Stefanovic. 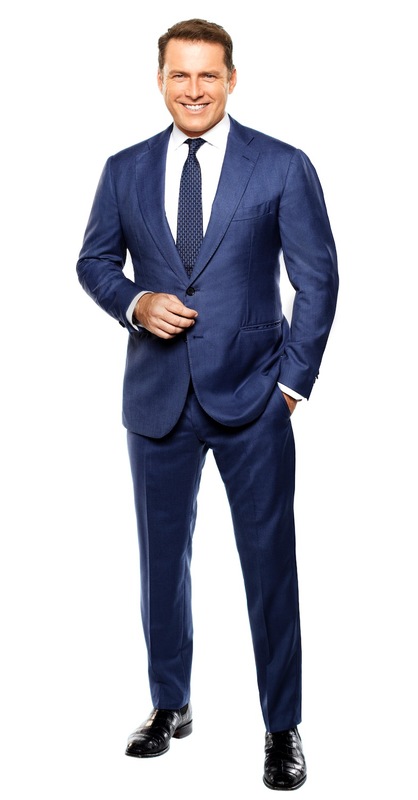 Karl Stefanovic will return to TODAY in late January 2019.